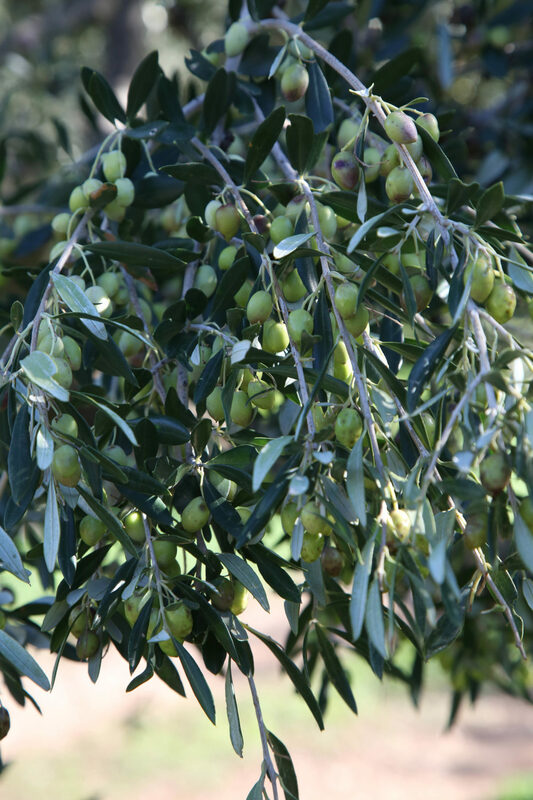 Oleocanthal, the primary phytonutrient in olive oil, reduces inflammation, mimicking the effect of ibuprofen. In addition, other olive oil components Squalene and Lignans are being studied for their possible effects on cancer. The research is still early yet incredibly promising. 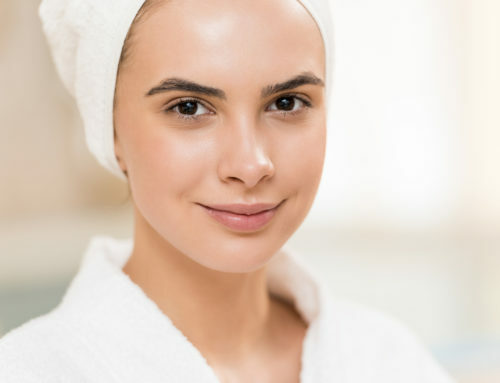 Olive oil polyphenols are antioxidants that may help to reverse oxidative damage that can come with aging. 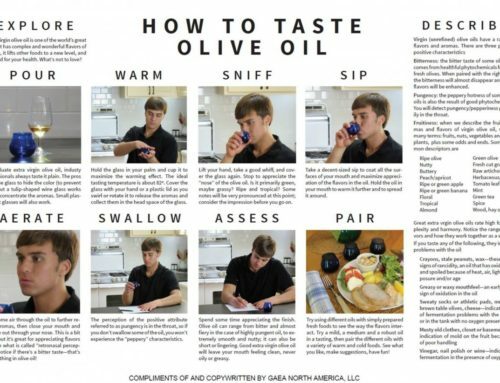 Scientists from the University of Florence showed that mice who were administered oleuropein aglycone, olive oil’s main polyphenol, had stronger cognitive abilities compared to the control group after eight weeks. Dr. Amal Kaddoumi found that oleocanthal boosts production of two key enzymes needed for optimal brain function, according to her study published in ACS Chemical Neuroscience. This means that olive oil may not just thwart the arrival of Alzheimer’s, but also potentially reverse its course. 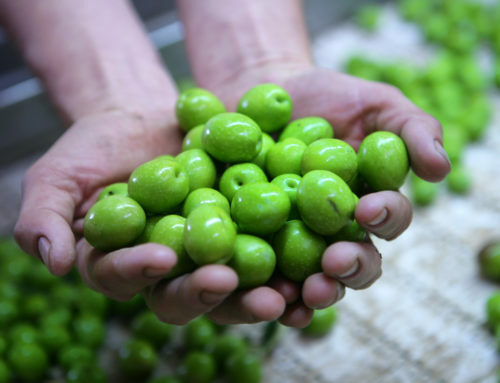 Olive oil is comprised of monounsaturated fatty acids (MUFAs), which are considered a healthy dietary fat. MUFAs have been shown to help lower the risk of heart disease by improving related risk factors. For example, MUFAs can lower total cholesterol and “bad cholesterol,” low-density lipoprotein (LDL) levels. Spanish researchers from the Lipids and Atherosclerosis Research Unit of the Reina Sofia University Hospital in Cordoba determined that a diet rich monounsaturated fat like olive oil can significantly improve the arterial function of elderly individuals, slowing down the heart’s aging process. 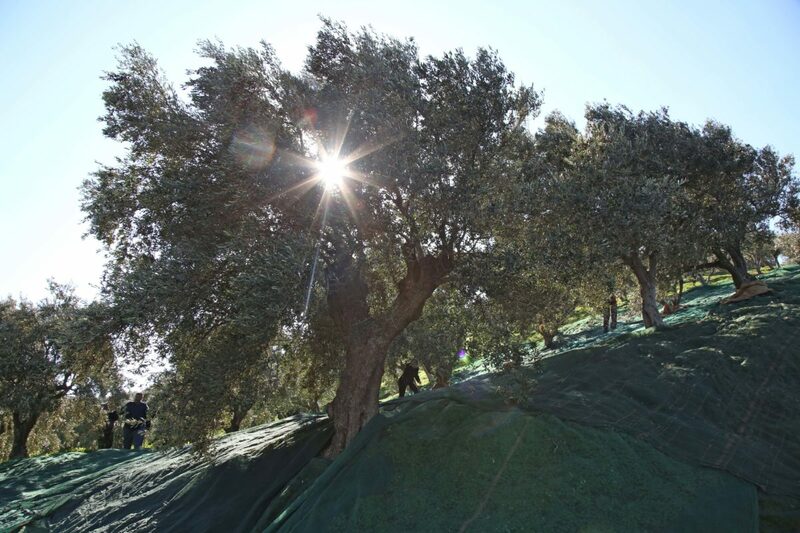 Studies around the world are showing more and more remarkable, unrivaled benefits of olive oil. French researchers found the daily consumption of olive oil may help prevent strokes. Olive oil was demonstrated to positively affect the thickness of bones, slowing osteoporosis in older women. Olive oil may also be a powerful tool in weight loss and a protection against depression. 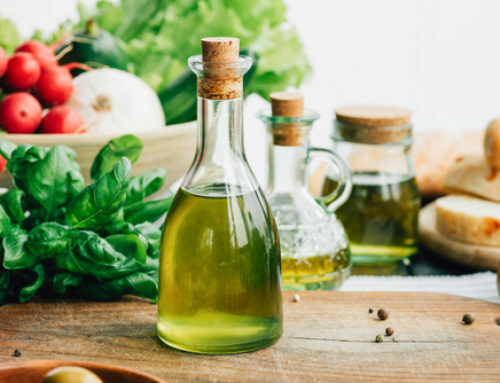 A study published in the journal Diabetes Care demonstrated that a Mediterranean style diet rich in olive oil reduced the risk of type II diabetes by almost 50 percent compared to a diet low in fat. The reasons to cook with plenty of olive oil are numerous and seriously compelling. The term diet derives from the Greek word δίαιτα (diaita), meaning “way of life” or “lifestyle.” A healthy life is not just about putting the right things in our bodies—it’s about living a rich, abundant life with friends and family. Greek meals are about putting a bunch of fresh, flavorful dishes—and plenty of olive oil—in the middle of the table and digging in together. 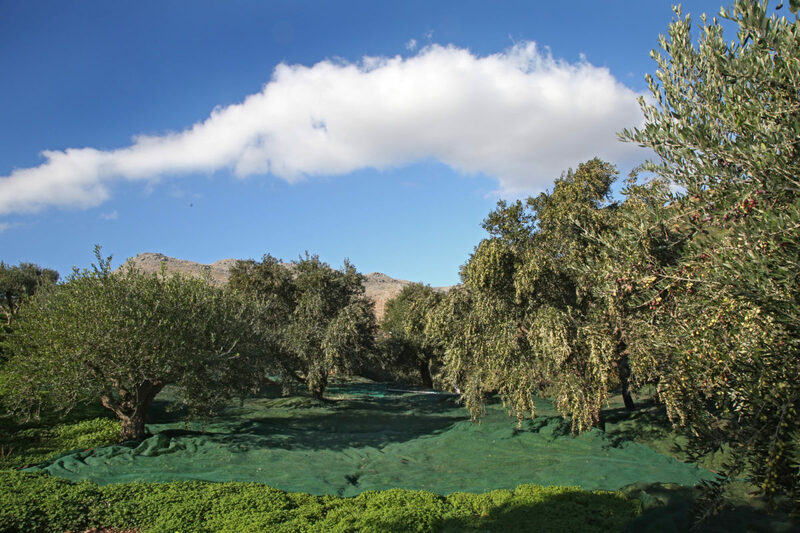 Olive oil is versatile and delicious, and it brings people together to enjoy great food and each other. That sounds like a good plan for 2017 and beyond. 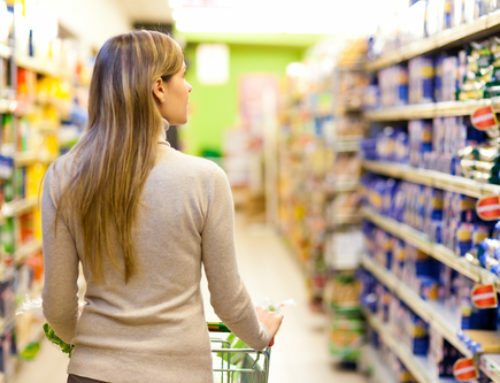 Fake Olive Oil: Why Do Olive Oil Labels Mislead Consumers?